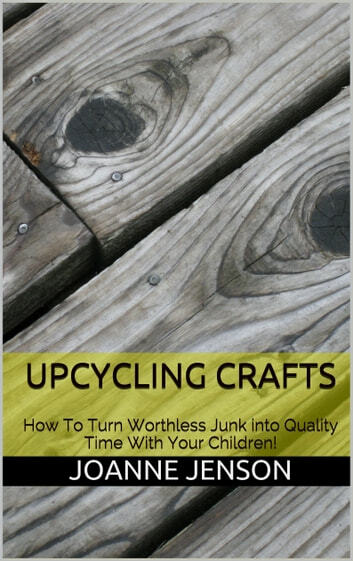 Upcycling Crafts: How To Turn Worthless Junk into Quality Time With Your Children! 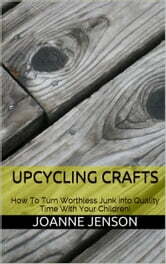 is a book about spending time with your kids and not wasting things that seem like junk. With step-by-step instructions, each project is sure to be fun for you and your child. Most of them will require your direct involvement, which is the point! With these great ideas, you can turn your recyclables and junk into upcycled gold that your kids will love! And this is just the beginning of a ton of happy days with you and your kids! Colors A to Z. As Explained by Cute Little Teddy Bears.